BRUSSELS -- Volkswagen Group's offer to provide an extended guarantee but no compensation for European customers with rigged diesel cars was criticized as inadequate by consumer rights activists. European Union regulators on Wednesday said they reached an agreement with the carmaker to provide two years of repairs that are tantamount to an "extra guarantee." Under the plan, Volkswagen will promise to resolve issues that might arise up to 24 months after diesel cars have been fixed, but still won't make financial payouts. In talks with VW, the EU has unsuccessfully sought to make sure customers in Europe are treated like car owners in the U.S., who can receive as much as $10,000. European consumer group BEUC said the agreement between the EU and VW doesn't go beyond existing legal obligations. The company must ensure that software updates wouldn't hurt fuel consumption or performance, and repair the car if the initial fix went wrong. "This looks more like a window dressing exercise of VW to avoid compensating consumers," the group's spokesman, Johannes Kleis, said. "It is sad that Volkswagen seems unreceptive to the fact that millions of consumers have been misled and deserve compensation in Europe." VW said it had reached reached a "consensus" with the EU on the issue. 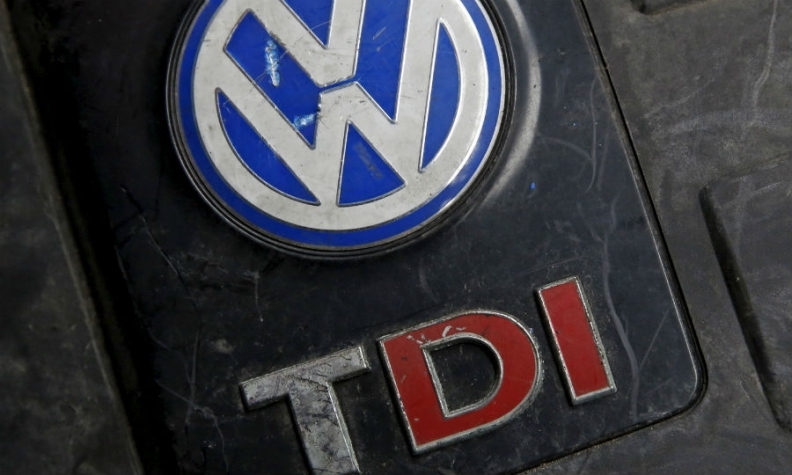 VW is offering a "trust-building measure" under which it will repair "certain parts" of the car that may be damaged by software updates required to fix the underlying diesel emissions cheating. EU Consumer Affairs Commissioner Vera Jourova sees the "extra guarantee" as a "positive step." Her office will brief consumer protection agencies about the agreement on Thursday, European Commission spokesman Christian Wigand said. VW is facing thousands of lawsuits from disgruntled investors and customers worldwide after admitting that it rigged 11 million diesel vehicles to cheat on emissions tests. The scandal has cost Volkswagen 22.6 billion euros ($25.5 billion) so far, largely to pay for U.S. fines and settlements. The company has been able to avoid paying European car owners, instead offering vehicle repairs, much to the displeasure of consumers and politicians. Jourova and other EU regulators have repeatedly expressed frustration over VW's attitude to European customers in not offering the cash payouts granted to U.S. owners of its cars. The EU is limited in what it can do to pressure the company since the power to police the car industry currently lies with member states, which approve new car models that are then sold throughout the bloc. Unlike the United States, a patchwork of different legal rules across the Europe Union also weakens the chances of car owners successfully suing automakers.